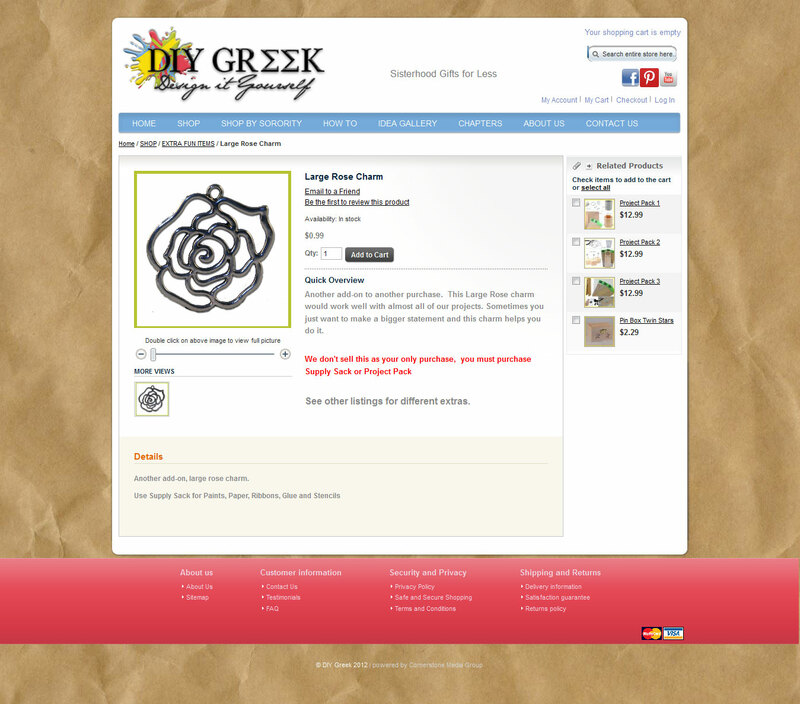 DIY Greek is an e-commerce web site run on the Magento platform. I worked on this web site whilst working for a web design company. When I started working on the site, it was already a work in progress. I mostly worked with skinning the web site, as well as getting extensions to work and add the required functionality to the site. One feature they requested was an image gallery where their customers could upload images of their creations (that were made using their products). I did this by installing a Coppermine Photo Gallery and skinning it to look like the rest of the site. There were some modifications to be made, but in the end it had all the features that they requested.